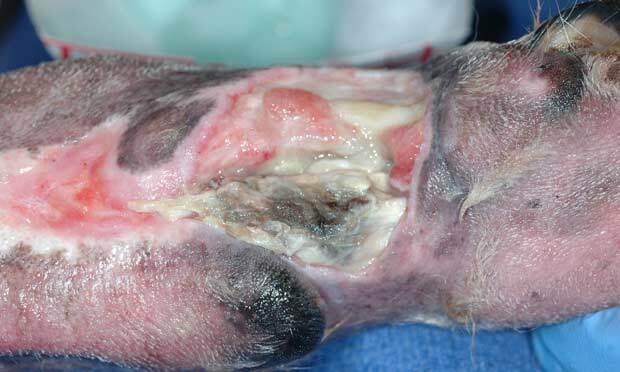 Take a closer look at caval syndrome, and follow a step-by-step approach to maggot threrapy for improving wound healing. 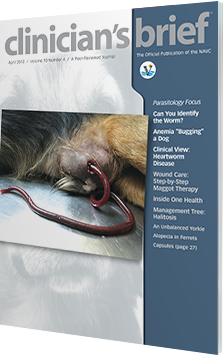 Plus, whats causing abdominal abscess in this dog? 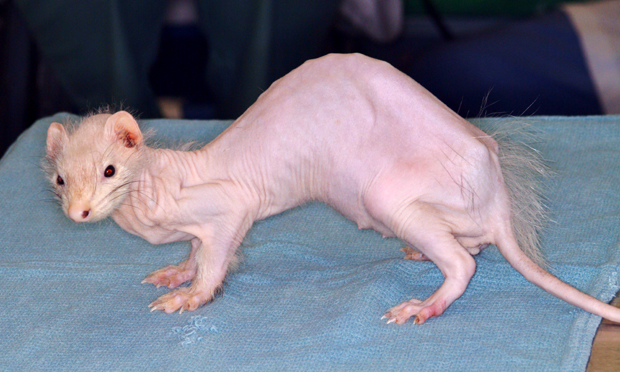 A 3-year-old cat presented for labored breathing. Oxygen produced no improvement. 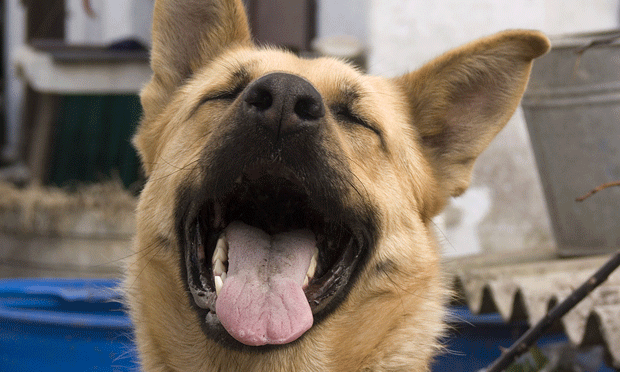 The client elected euthanasia before radiographs could be obtained. Maggot debridement of necrotic and infected wounds should be used in combination with other medical and surgical treatments. 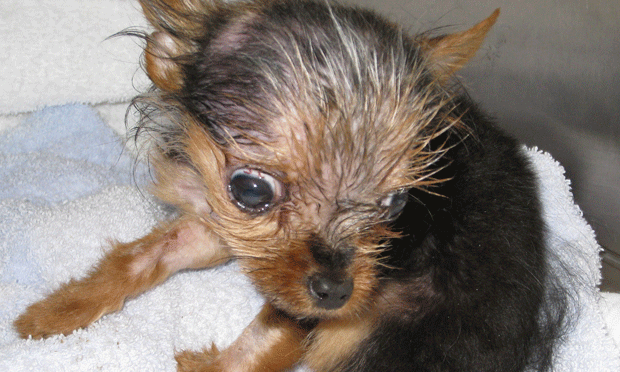 A 1-year-old, 1-kg, castrated Yorkshire terrier was presented for stumbling, reluctance to climb stairs, and abnormal head position. 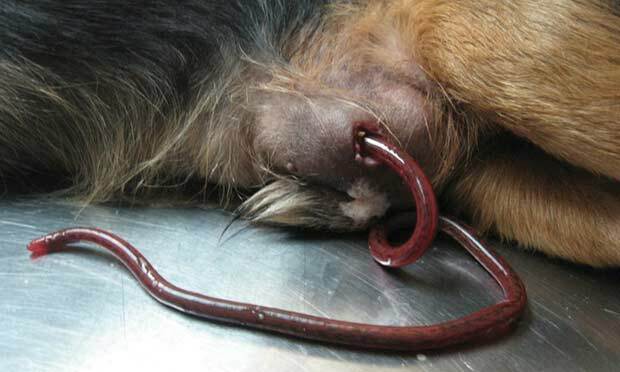 A 15-month-old mixed-breed dog presents with an abdominal abscess. 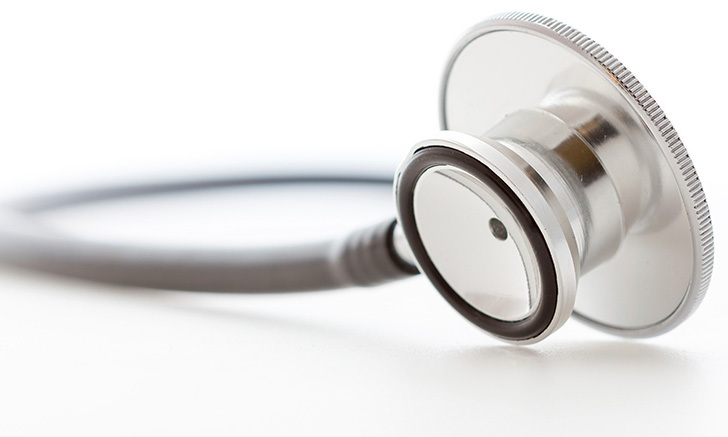 Other than an elevated body temperature, there were no other significant clinical findings. What's the cause? Caval syndrome, a life-threatening heartworm disease characterized by heavy worm burden, prevents normal blood flow through the right side of the heart. Imaging provides a closer look. What’s “Bugging” This Pit Bull? A 6-month-old spayed pit bull terrier presented with a 3-day history of progressive exercise intolerance and lethargy. CBC showed normocytic, normochromic anemia. 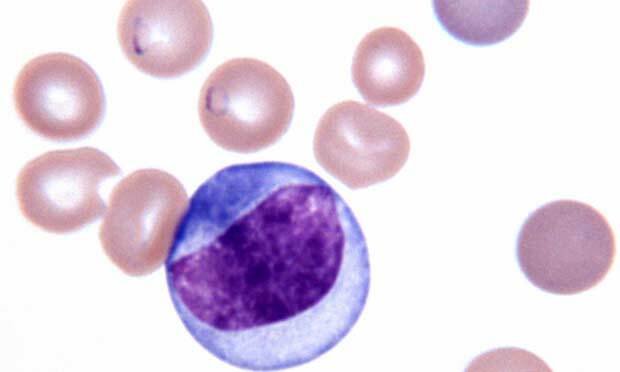 What can cytology show about this case? The Joshua Louis Animal Cancer Foundation raised money through music sales to help families pay for their pet’s cancer treatment. Use this algorithm to diagnose and treat the many causes of halitosis or oral malodor. 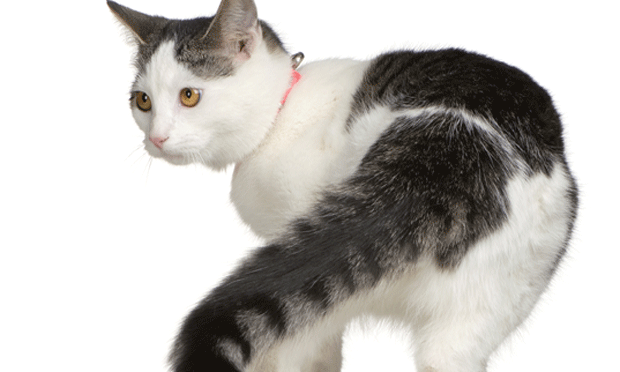 Cats & Seizures: How to Control? 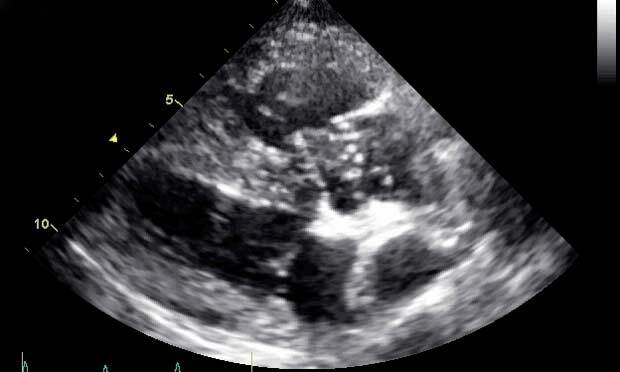 Ultrasound & Liver Disease:Worth It? Constipation: Fiber to the Rescue?